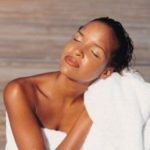 Choosing the right length can be confusing, especially when you have so many options to choose from! We have added a length chart to better aid you with your choice. Please keep in mind your height when choosing hair lengths. All measurements are approximate and will differ on individual height. 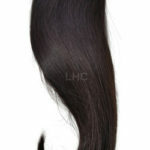 If planning to wear curly or wavy hair; consider a length longer than you would if you were buying straight hair. 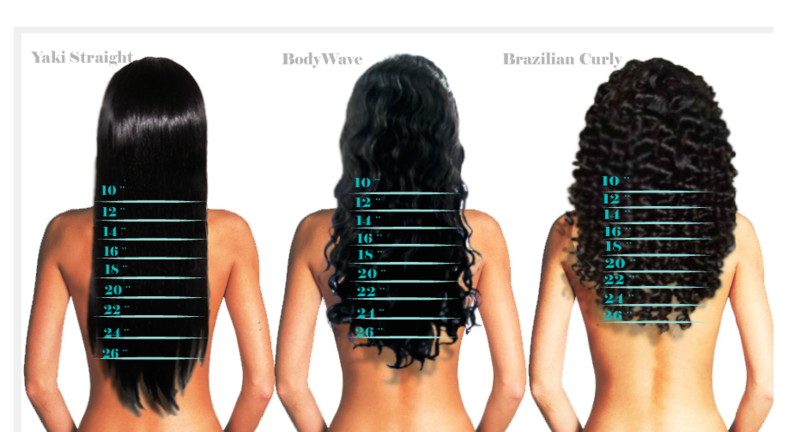 Keep in mind, we measure the length of our curly /wavy hair when it is in a straight position.